DEERFIELD BEACH, Fla., June 6, 2012 /PRNewswire via COMTEX/ -- Mark Post, President, F3 Nutrition, LLC today proudly announced that F3 Nutrition will sponsor "The Kettlebell Queen" and fitness author Lauren Brooks and that she will contribute greatly to the company's goal to meet the Fit, Form and Function needs of athletes and fitness seekers today. 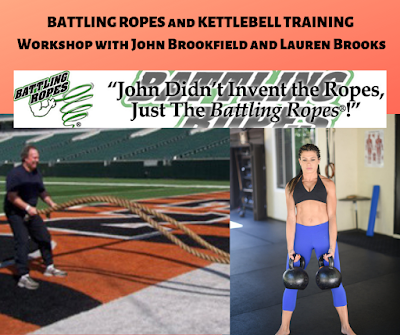 "When we were looking for athletes and fitness and nutrition professionals to sponsor, Lauren Brooks really caught my attention due to her expertise, passion for fitness, and many accomplishments in the industry," said Post. 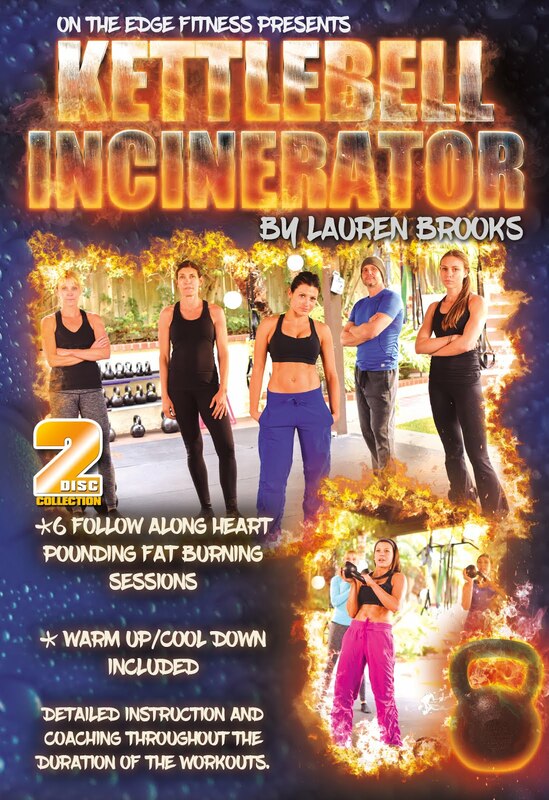 "Lauren will not only serve as a living example of fitness, she will also publish nutrition columns and write other health and wellness articles on behalf of the company. I'm excited to have her on board at Team F3 and look forward to working with her." "I'm honored and excited to be a part of the F3 Nutrition Team as one of their sponsored athletes," said Brooks. "I am very particular with what I recommend to my clientele, especially as an athlete, but F3 Nutrition has accomplished experts who have developed high quality supplements that I can use for my training and recommend with confidence to friends and clients." 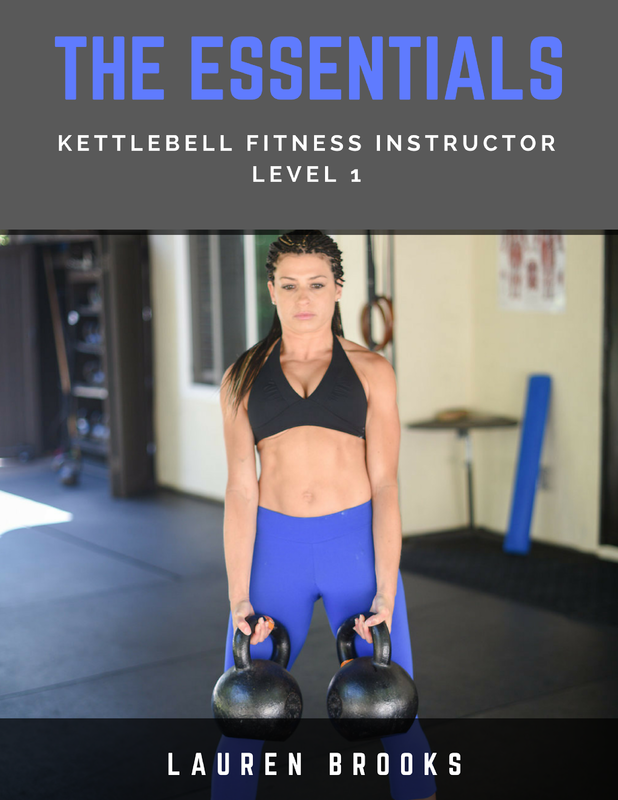 Brooks is the owner of On the Edge Fitness and the creator of the highly acclaimed three-volume DVD series "The Ultimate Body Sculpt and Conditioning with Kettlebells." 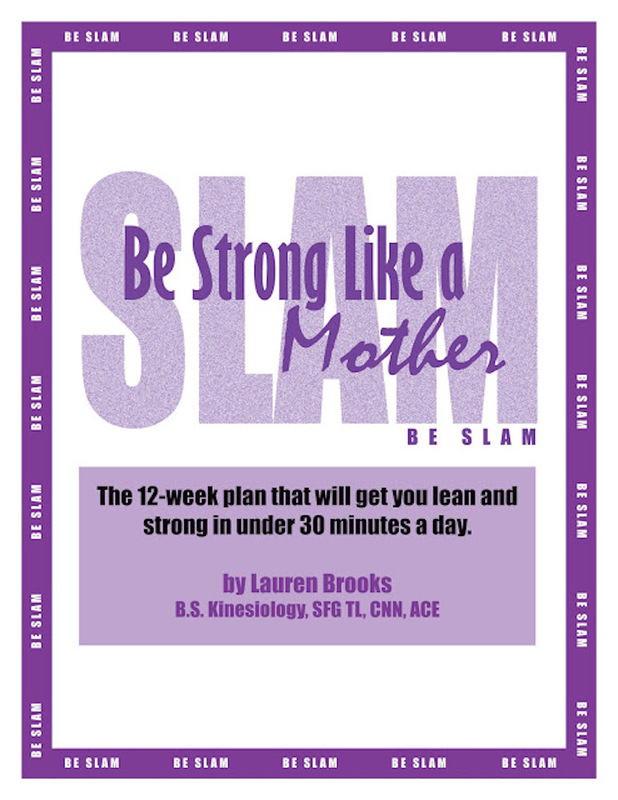 She is an author of the book "Kettlebells for Women" and is the creator of the only pregnancy kettlebell DVD that exists today "Baby Bells." Brooks also has an iPhone/iPad application under development that will be available later this year. Brooks earned her B.S. in Kinesiology with an emphasis in Fitness, Nutrition, and Health from San Diego State University in 2002. 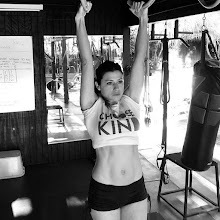 She became kettlebell certified in 2005 and currently holds certifications as a Russian Kettlebell Instructor Level 1 and 2, RKC Team Leader, ACE Fitness Trainer, Clinical Nutritionist, Functional Movement Specialist, TRX and Battling Ropes. 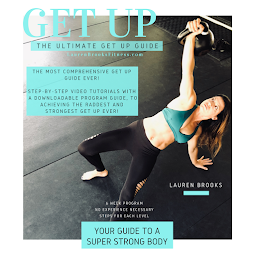 Lauren makes sure to emphasize Nutrition, Lifestyle, Exercise, and a positive mental attitude. 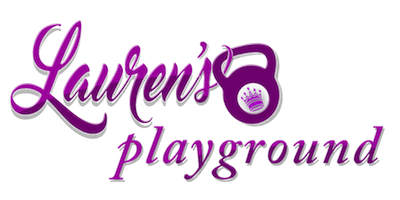 Part of Lauren's lifestyle is being a mother to her two daughters. Brooks has conducted kettlebell live workshops worldwide. Drawing on her own experience and research, she inspires others to stay fit even after going through pregnancies and surgeries. 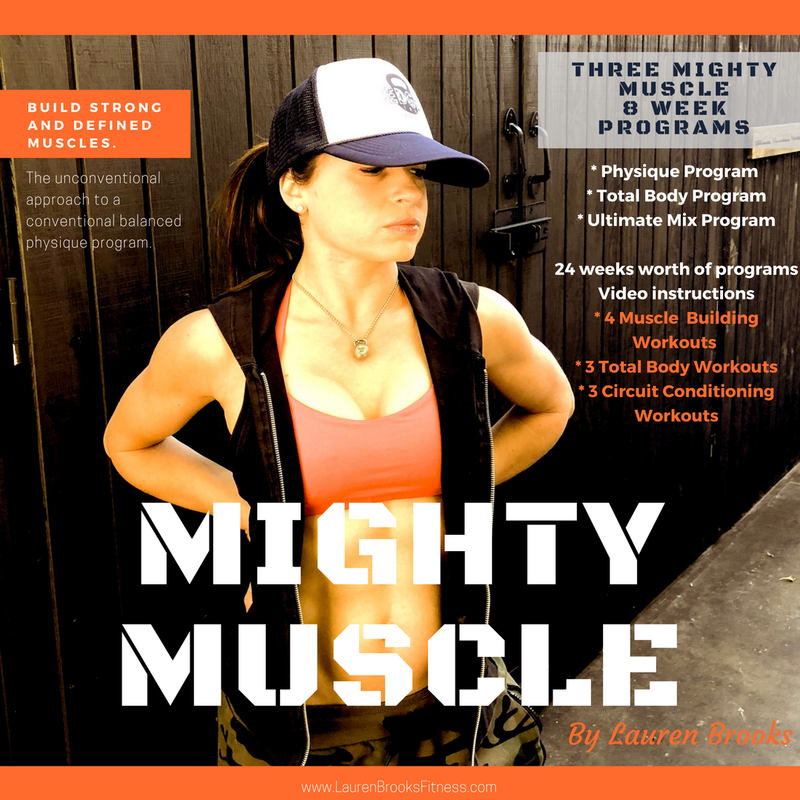 She is the writer of many fitness and nutrition articles that appear in online magazines, fitness websites, and hard copy magazines. Brooks has had the privilege of helping and inspiring thousands of people from all walks of life achieve their fitness dreams. Brooks added, "I look forward to working with the outstanding group of people at F3 and with the other professional athletes. I already have trust in the F3 brand because I am highly impressed with the research that has gone in to formulating their sports performance and health supplements. It will be easy to refer people to F3." For more information about Lauren Brooks, please visit her Team F3 Athlete page at www.f3nutrition.com , visit her website OnTheEdgeFitness.com, or www.facebook.com/laurenbrooks.ontheedgefitness and through her blog at kbellqueen.blogspot.com. 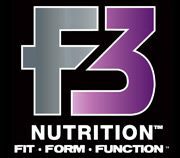 About F3 Nutrition:F3 Nutrition focuses on the three critical elements in building a successful high-performance sports nutrition product: Fit for the specific purpose; deliver through the best Form available; Function for the specific goal of the individual. The F3 Nutrition portfolio will consist of pre-training and post-training products and also protein and health wellness category products. Each of the company's products will contain unique to market formulations to assist in endurance, strength and recovery. In 2012, F3 Nutrition is scheduled to attend and exhibit at the CrossFit Games Worldwide Expo, IDEA World Fitness Convention, Europa Sports & Supplement Expo and the UFC Fan Expo to showcase its products and provide samples to awaiting fitness enthusiasts. F3 Nutrition, LLC products will be distributed online at www.f3nutrition.com and on shelves at retail outlets including fitness centers and gyms, health stores, sports retailers and online nutrition supplement retailers. For more information, email info@f3nutrition.com. Please visit us online at F3Nutrition.com or on Facebook at www.facebook.com/f3nutrition .